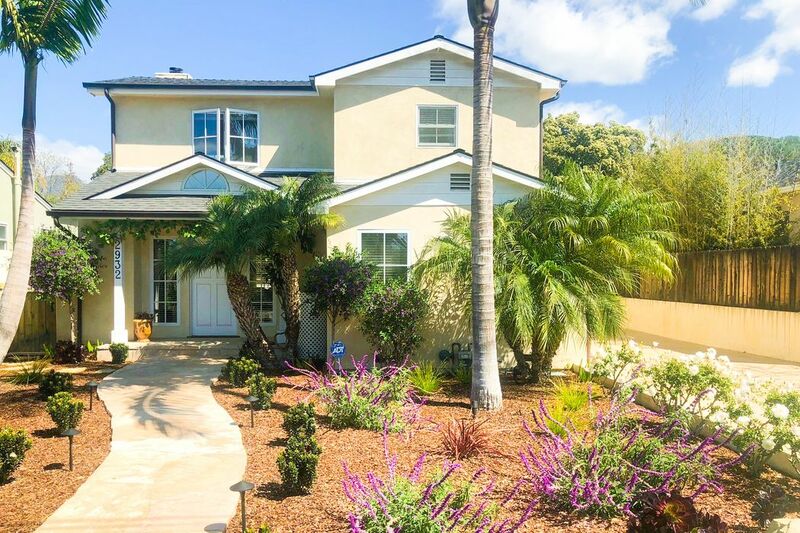 2932 Ventura Drive, Santa Barbara, CA 93105 | Sotheby's International Realty, Inc.
$1,169,000 3 Bedrooms2 Full Baths1,809 sq. ft. 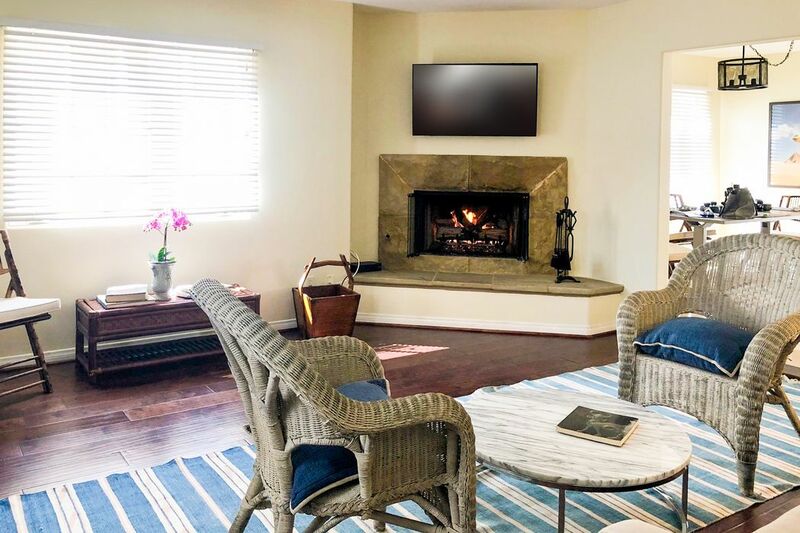 Located in the Peabody School district, minutes away from Gelson, Whole Foods, the YMCA, and Cottage Hospital, this elegant and beautiful home was fully remodeled and extended in 2005, updated in 2018. It enjoys full modern comfort. Water softener just installed. New dishwasher, washer/dryer and water heater. 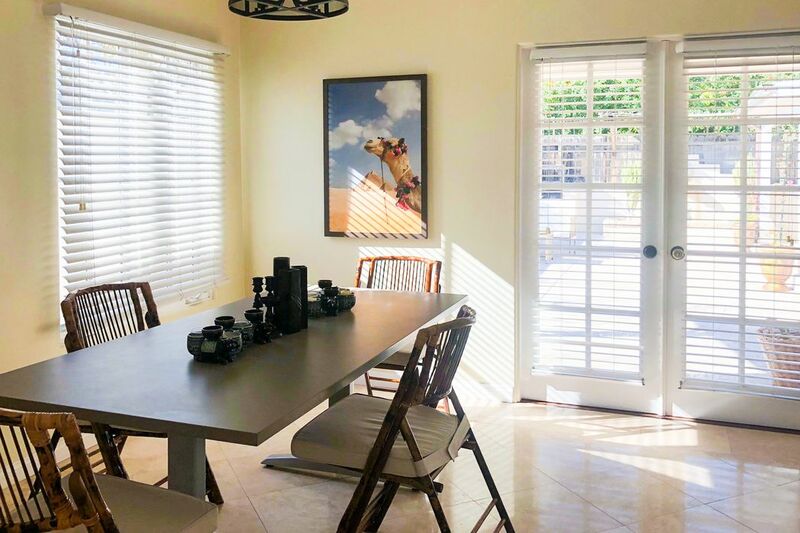 The fully equipped kitchen has granite counters and an open floor plan to the dining room. 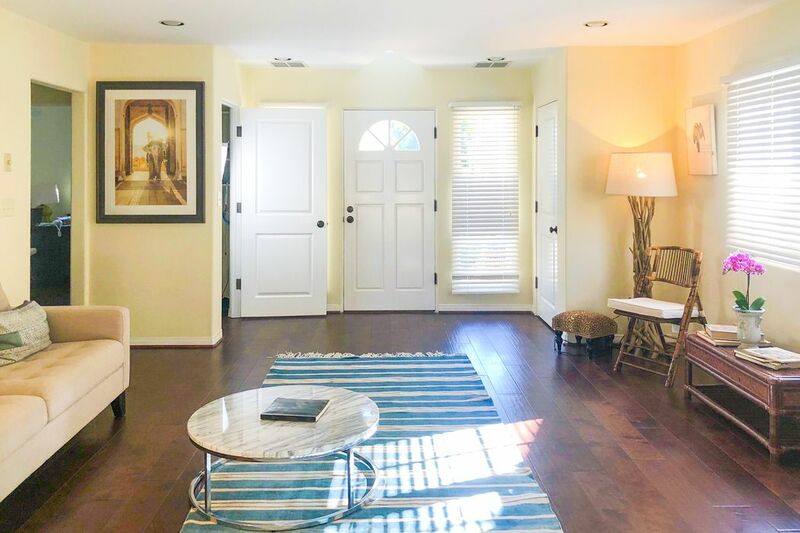 It also opens up to a spacious living room with a stone fireplace. The first floor includes two bedrooms (or an office) with bathroom. 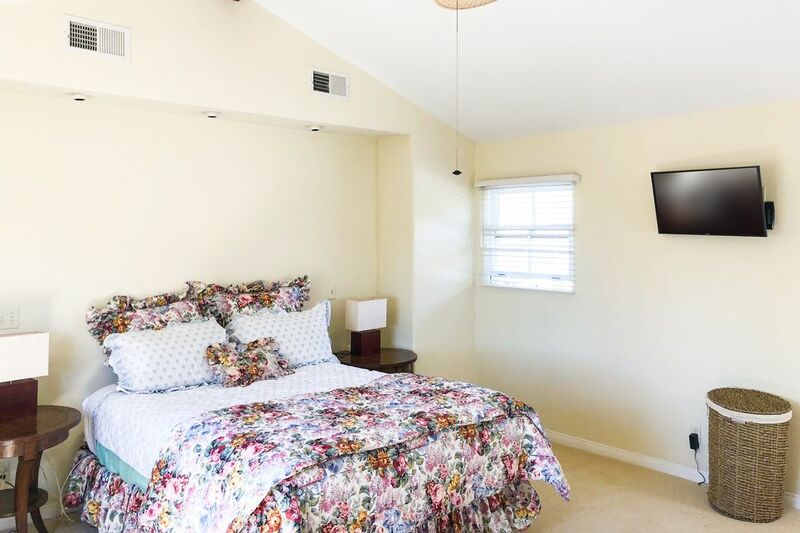 The second floor master suite has vaulted ceiling, large walk-in closet and great marble master bathroom with marble counter and large stone tiled shower The backyard patio is low maintenance and perfect for entertaining with BBQ. 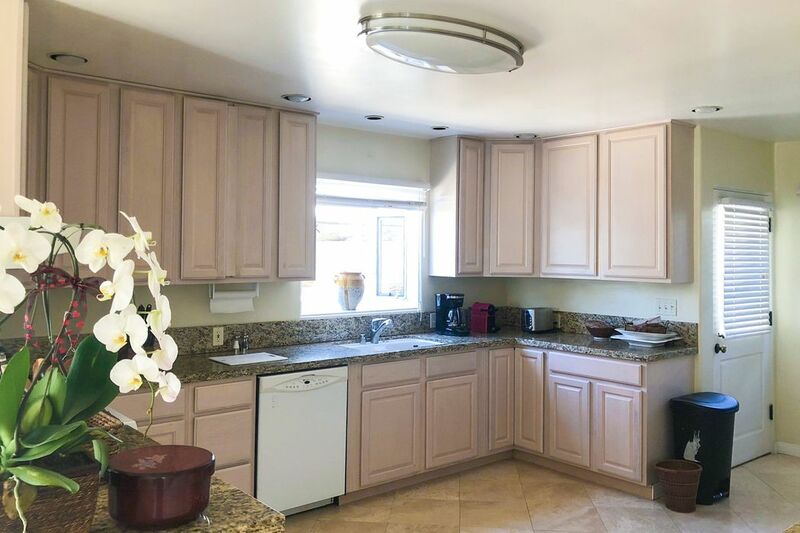 Detached two car garage with storage cabinets. 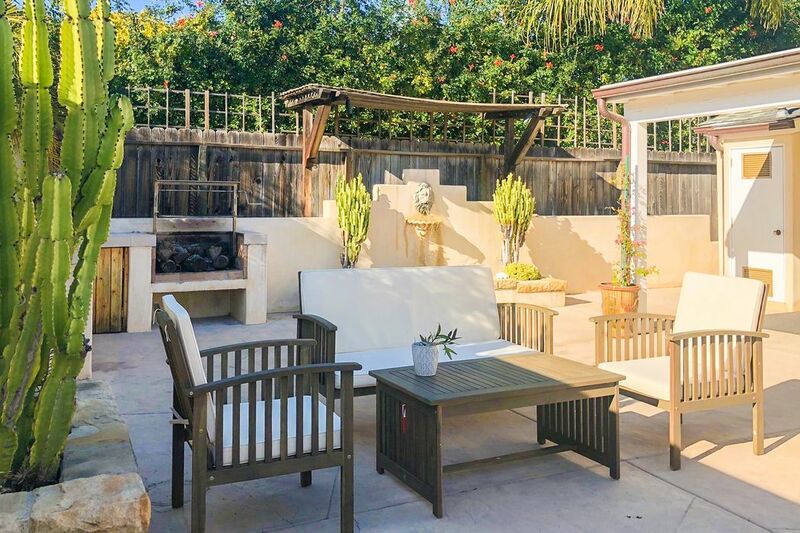 Enjoy raising your family in this tranquil south facing neighborhood.